Sandra co-wrote the title track with Erin from the latest Erin Bardwell Collective album 'Bringing The Hope', as well as co writing two other tunes on the album - Is This Love (Somehow) & Time On Our Side - and her own tune Feeling The Heat is featured. This album has 10 tracks from the current live set with Sandra singing on every song. 'Bringing The Hope' is available now on LP (PAT014), CD (PATCD014) & Download. Sandra Bell has a few of her tracks featured on the 2007 Pop-A-Top compilation Earth Scorchers (PATCD06). Sandra makes guest appearances with The Erin Bardwell Collective whenever they play live. She went up to London on 22nd April 2008 and took part in the BBC session for Tom Robinson. Sandra Bell spent most of her childhood moving from country to country during the late '60s / early '70s with her brothers and parents (who were originally from Dominica in the Caribbean). They settled in Wiltshire in the late 1970s. One of her brothers Jimmy Bell was one of the original DJs who started up the Ska'N'B nights at The Monkey Club in Swindon along with DJ Blinker in around 1988. The 'Earth Scorchers' CD (see above) features some Sandra Bell vocal tracks and also a tune called 'The Monkey Club' by The Rhino Horns (which pays homage to the legendary venue and it's specialist nights). 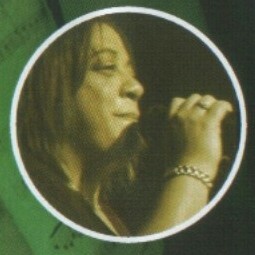 Sandra spent most of the 1990's singing in Swindon soul band Teddy White (who were led by Pete Cousins). 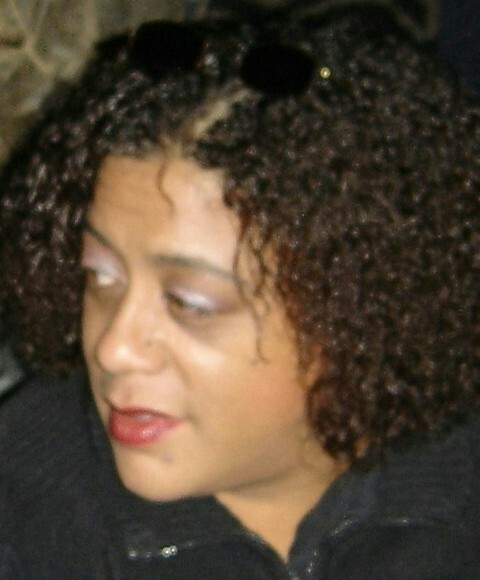 In 2003 Sandra featured on the first Pop-A-Top release The Erin Bardwell Collective Volume 1 (PATCD01), singing lead vocals on the classic Diamond Rings, and other backing vocal duties. Her voice was overdubbed onto the Recoldo Fleming track, Criminal, which became part of the Kingston Experience LP (PATCD03) in 2005. 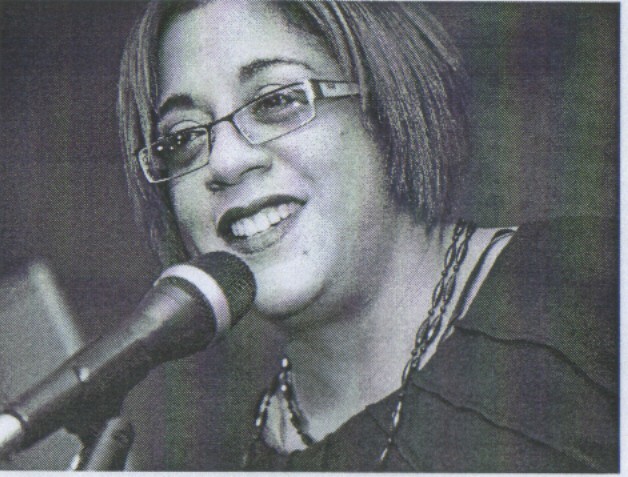 Sandra Bell made a special guest appearance in 2006 on the Pop-A-Top album The Erin Bardwell Collective Volume 2 (PATCD05). She sings lead vocals on the songs We Are One and Not The Same. 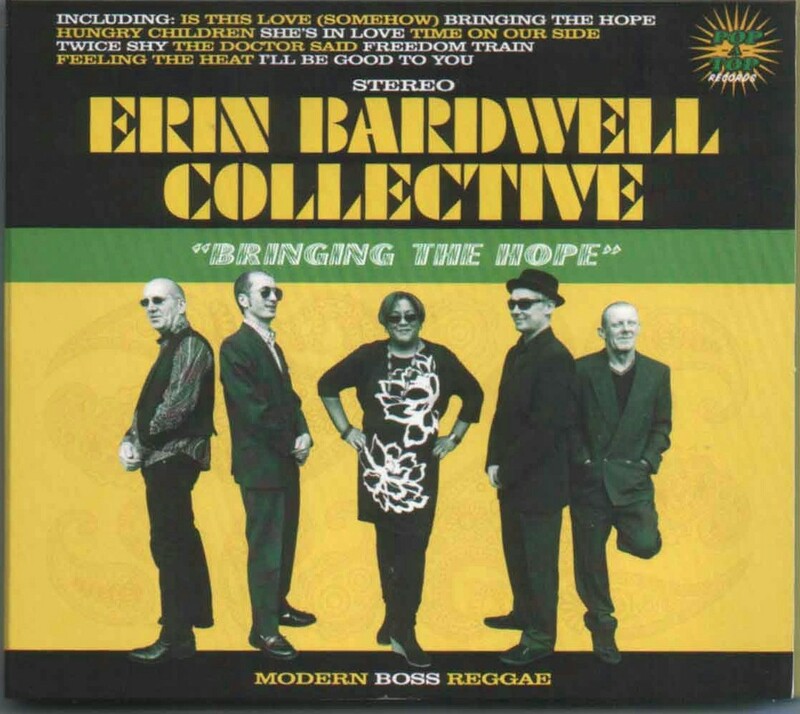 The Erin Bardwell Collective have been a gigging unit since 2004 and Sandra has been a regular feature in the line up since then.